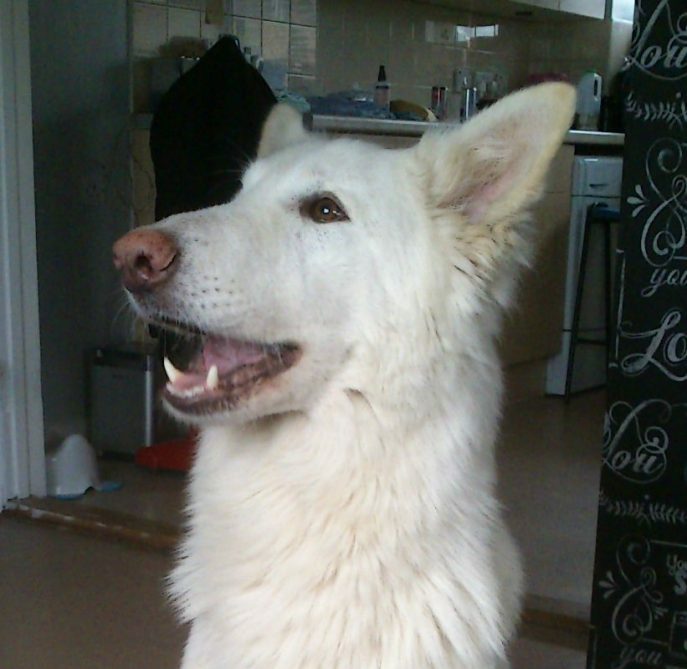 Angel is 4 year old and currently unspayed but can be neutered the end of March. She is microchipped but vaccinations are out of date. 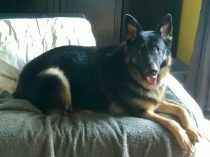 Angel has previously had 2 litters with her breeder. 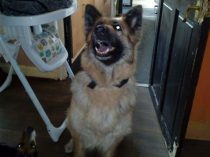 This lovely lady can be wary of men but is good with children, dogs and cats. She does suffer with some nervous aggression but has never bitten. She was actually fine with our volunteer who assessed her in her home, and he said there were no signs of nervousness. 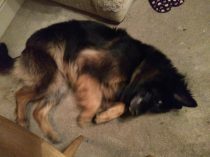 Being rehomed as her current owner is pregnant and cannot cope with her reactiveness on the lead and is struggling to look after her financially. 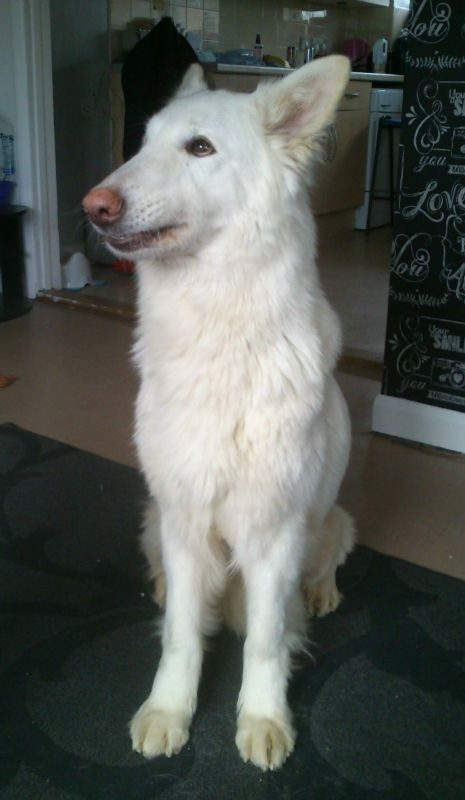 With some time and patience, this lovely lady will make a great companion. Can you give Angel the chance she deserves please? Angel is staying with her foster home.